Throughout its 30-year history, New Zealand's Flying Nun Records has been home to some of the world's most forward-thinking pop and post-punk music. 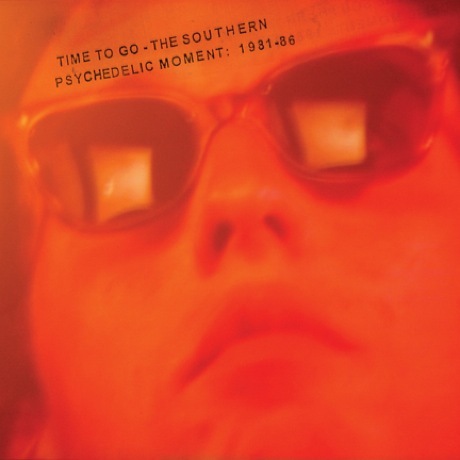 Now, the label is looking back on some of the heady experiments from its early '80s era with the compilation Time to Go - The Southern Psychedelic Moment: 1981-86, due out March 6. "Taking off from the blank slate of punk's year zero, adding-in a massive dose of disrespect for authority born out of the contemporary and very urgent struggle for social justice, and looking forward to a new New Zealand that was not going to be all about white bread and white men playing rugby -- the new music dug deep into its own independent and international tradition, and got very widely, very weirdly, and very seriously psychedelic." In regards to the artists who appear here, he added, "All these people were of an age and disposition to make use of the best of the '60s in the brave new world of independent labels, social upheaval, stronger pot and general post-punk license." In other words, this is some pretty trippy stuff. If you're a fan of Kiwi pop, psychedelic rock, or independent music in general, you're going to want to check this one out. 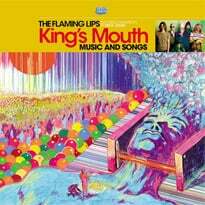 It will be available on CD and double-LP. This is just part of the label's 30th anniversary celebrations. 1. Pin Group - "Jim"
2. The Clean - "In the Back"
3. Playthings - "Sit Down"
4. The Gordons - "I Just Can't Stop"
5. The Builders - "Russian Rug"
6. Victor Dimisich Band - "It's Cold Outside"
7. Tall Dwarfs - "Clover"
8. The Chills - "Flamethrower"
9. 25 Cents - "Don't Deceive Me"
10. The Stones - "Down and Around"
11. The Great Unwashed - "Obscurity Blues"
12. Sneaky Feelings - "Not to Take Sides"
13. Scorched Earth Policy - "Since The Accident"
14. The Shallows - "Trial by Separation"
15. 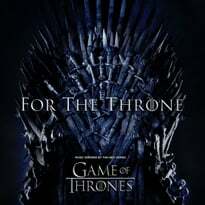 Look Blue Go Purple - "As Does the Sun"
16. The Puddle - "Junk"
17. Max Block - "Psychic Discharge"
18. Wreck Small Speakers on Expensive Stereos - "Rain"
19. Doublehappys - "Some Fantasy"
20. The Rip - "Wrecked Wee Hymn"